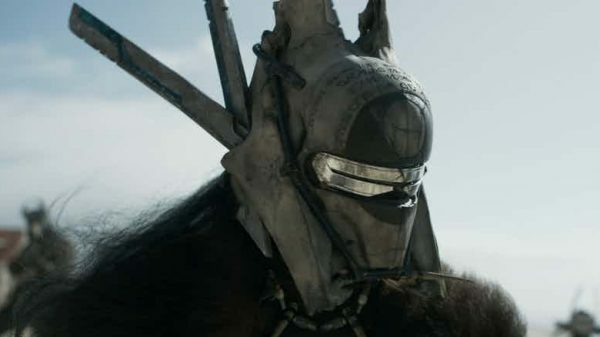 Who is Enfys Nest from the Solo movie? The Solo movie production notes referred to a 'Nemesis', presumably to Alden Ehrenreich's version Han Solo. 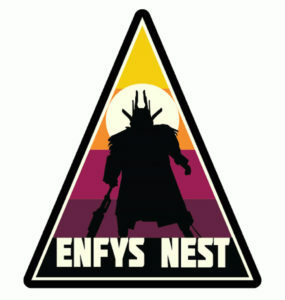 Some sharp webs sleuths at Yakface have determined that the 'nemesis' is called Enfys Nest !! We don't actually know much at all about this character other than she is female - they didn't speak in the trailer. 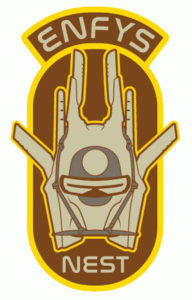 Given past Star Wars characters with full face masks have had pretty cool voices, we hope this one is up to the mark! Also we have no idea which actor's face is hiding under the mask. We presume it's someone fairly well known - that said quite a few people took a turn as Darth Vader in Rogue One so who knows! Here's some cool designs of the character that were released online before the name was officially revealed.